If your beauty kit is in need of an update or you’re looking to try new products ahead of your wedding day, you’ve come to the right place. There are lots of exciting new products launching in February, from skincare, makeup, fragrances and beyond. Our edit includes products that are perfect for special events like parties, nights out and family gatherings as well as the Big Day too. 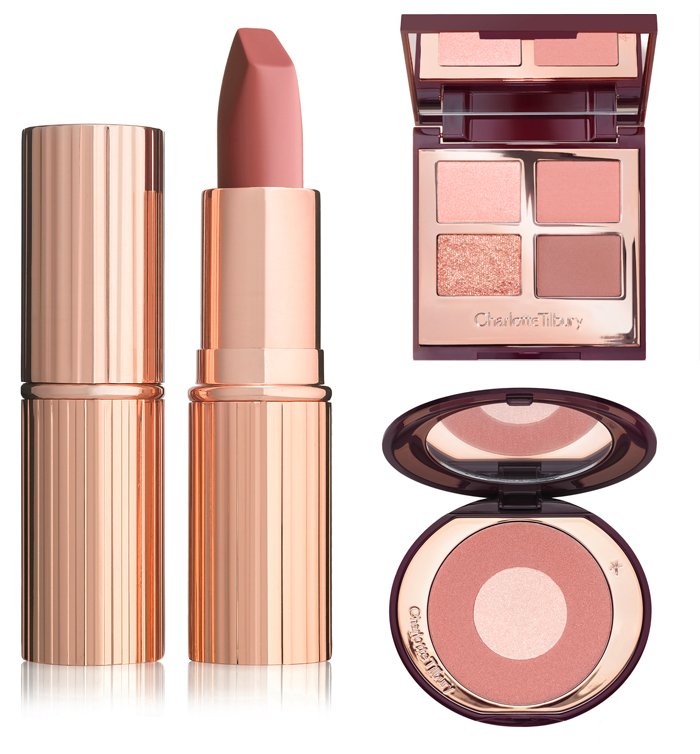 Following the sell-out success of the limited-edition Pillow Talk collection, Charlotte Tilbury has made the line a permanent fixture in her beauty offering – and we couldn’t be happier. Just as the name implies, the collection is inspired by the shades of seduction, making it ideal for date night makeup. New from the fragrance house is the smoky and warm Bronze Wood & Leather cologne. 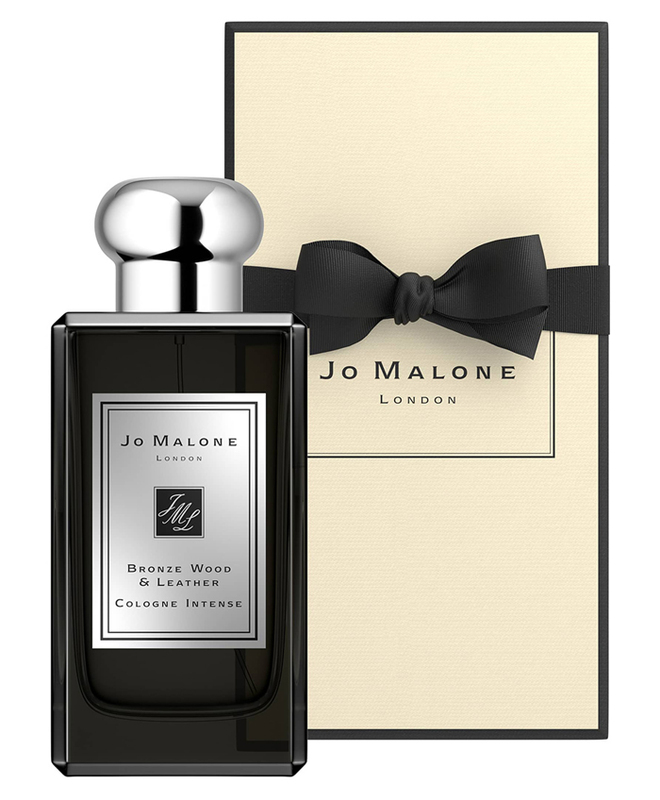 It’s a decidely grown up scent; think sultry leather and medley of woods at sunset. Vibrant juniper and grapefruit give the mix a burst of freshness while a mysterious twist of vetiver, is left lingering in the air. 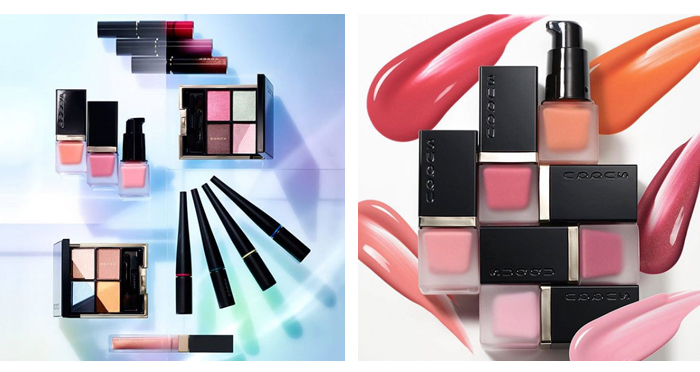 Inspired by crepuscular rays (that's sunbeams to you and me) that break through clouds, SUQQU’s SS19 collection combines vivid hues, pearlescent texture and long-lasting formulas. There are three brand new products, including Colour Ink Liquid Eyeliner, Shimmer Liquid Blush and Stain Lip Lacquer. When put together it’s a look of light and colour that’s perfect for the incoming season. Our favourite YSL lipsticks have been given a loving makeover by the brand just in time for 14th February. There are four Rouge Volupte´ Shine ultra desirable limited editions lip colours to collect in super cute heart and arrows packaging. As well as launching treats for Valentine’s Day, the beauty brand has just revealed it new season collection. 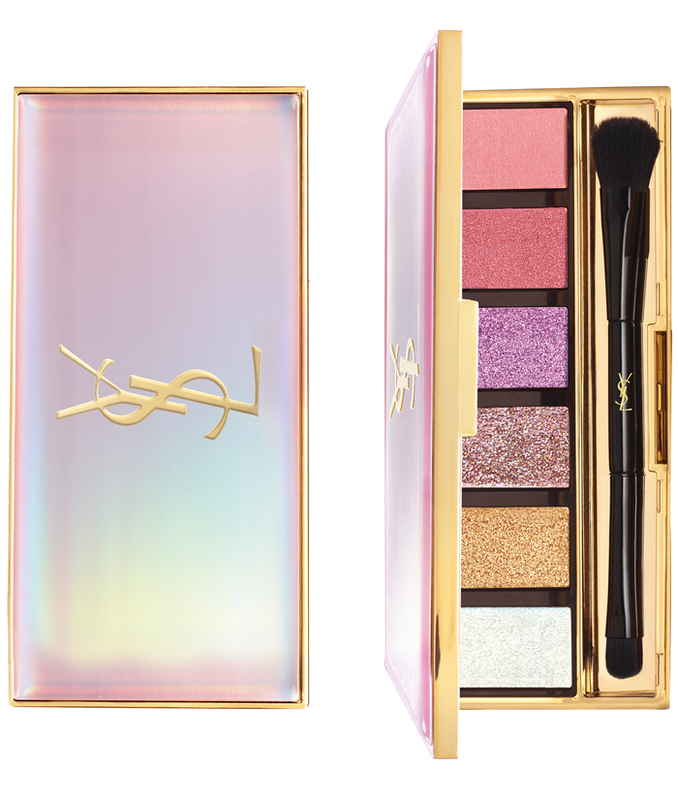 The look is one of pure dazzling energy – think pretty pastels mixed with youthful shimmer. Arguably the most wearable is the Shimmer Rush All-Over Palette which promises to bring an alluring iridescence to eyes, cheeks and lips though the four eyeshadows and two lip and cheek shades. Check out that opalescent case too! Gorgeous at every angle. Want smoother, plumper, visibly younger-looking skin? Of course you do! Enter Shiseido’s sparkling new Benefiance collection, which applies neuroscience to skin. 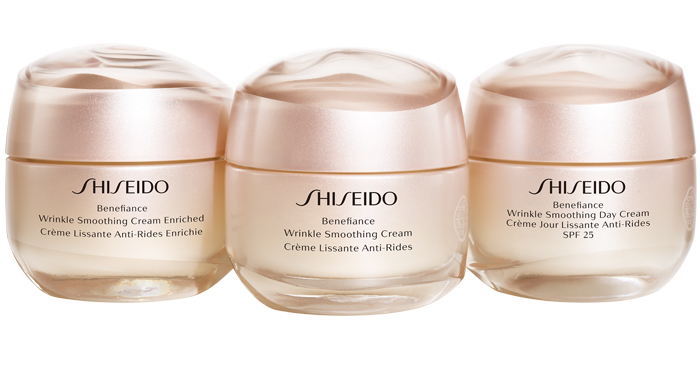 The three-strong lines comes in pretty cream and pearlescent jars and include Enriched Wrinkle Smoothing Cream, Wrinkle Smoothing Cream and Wrinkle Smoothing Day Cream, all at £75 each. Think of them as an investment in your W-day skin. Does a wedding day fragrance get more personal than one you can name yourself? That’s exactly the thought behind Byredo’s unnamed fragrance which comes with letter transfers to allow you to title your bottle however you like. So what does it smell like? Woody yet floral, like strolling through a dewy meadow - spring brides, take note.